hd00:09Spectacular View of the Iguazu Falls. 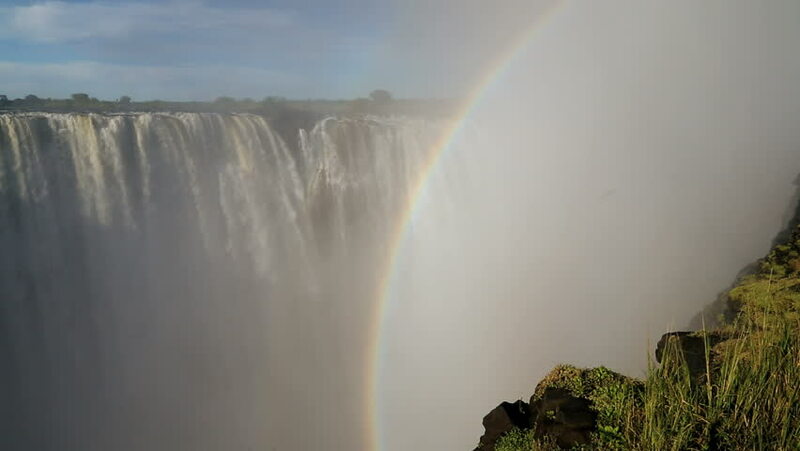 the Largest Waterfall Devil's Throat. Argentina. hd00:16Visitors platform at Iguazu falls, Argentina / Brazil (HDV 1080i native, Can. HV30).